Players are placed into one of three teams!!! A one mile road race between Joe Salina of Babycastles, Tim Rogers of Action Button Entertainment, Toni Pizza of Indiecade East, Gwynna Forgham-Thrift of NYU Game Center, Nick Fortugno of Come Out & Play, Mark Kleeb of Death By Audio Arcade and Nick Montfort of Synchrony. The winner takes a victory lap in a helicopter that circles the Statue of Liberty, and they ride to the tournament in a private car. The losers swipe themselves into the subway. 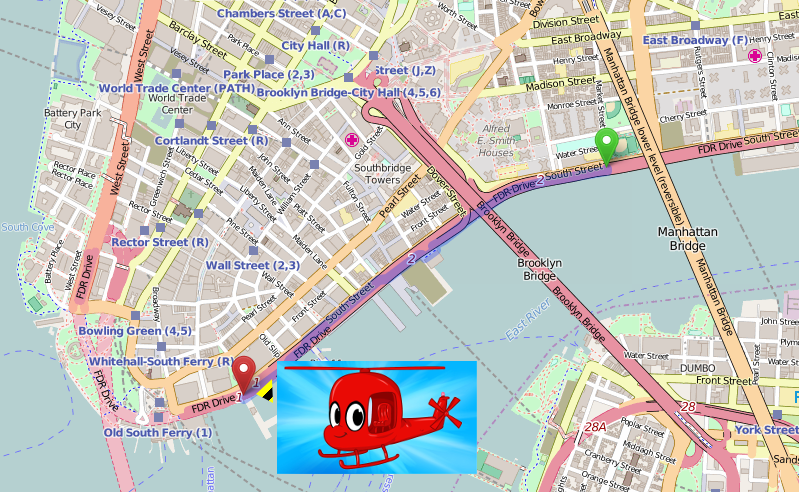 The winner of the race is crowned and sent on a 15-minute helicopter ride around the Statue of Liberty, Ellis Island and Governor's Island. 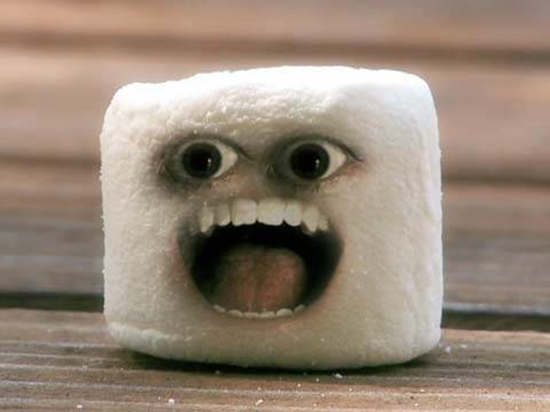 Live marshmallow eating contest between Jesse, Dennis and Han! Visuals by Jónó Mí Ló. Hosted by Coach Kyle. Let the games begin! 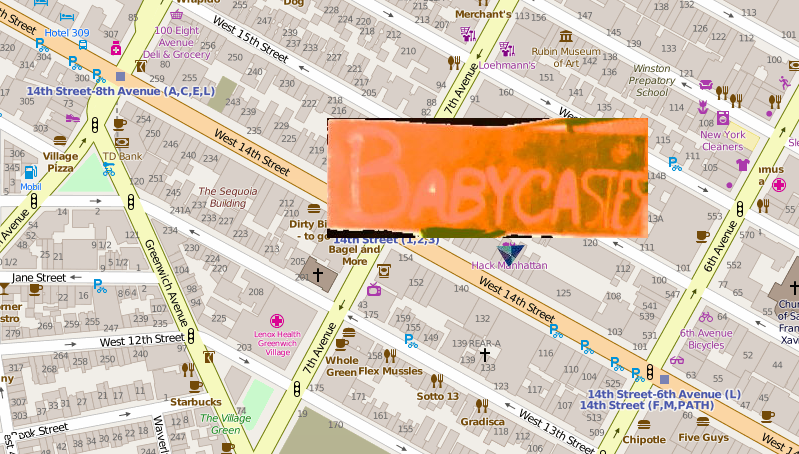 Matches are held continuously at stations around Babycastles. 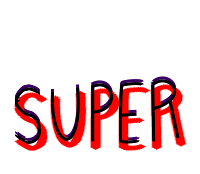 Practice with friends or challenge players from other teams to official matches! As official matches are played, results are added to a live team point count. On the main screen, games rotate every hour and live commentators announce the action. Across the hall, build robots for a beauty pageant using supplies from the public bins. We gather in the main space and place the representatives on the podium next to their team's MVP. 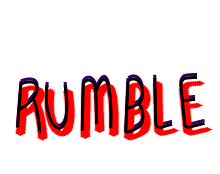 Creators of Killer Queen, Nik Mikros and Josh Debonis, will be joining us to crown the champion of Super Hot Ronny's Rumble! 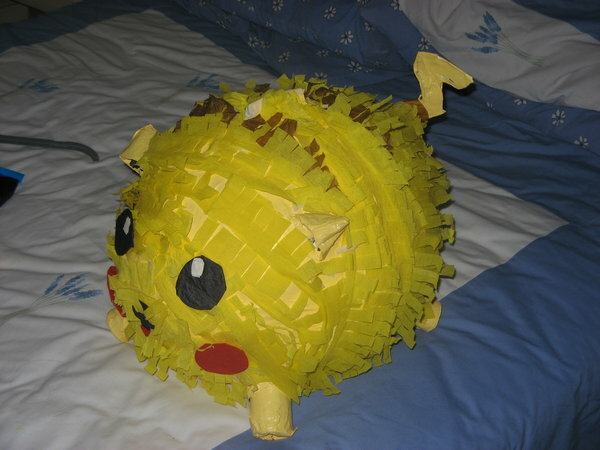 Afterward, we break the piñata. Music by TBA. Tickets sold separately!